Why is there bumps on the F and J keyboard keys? 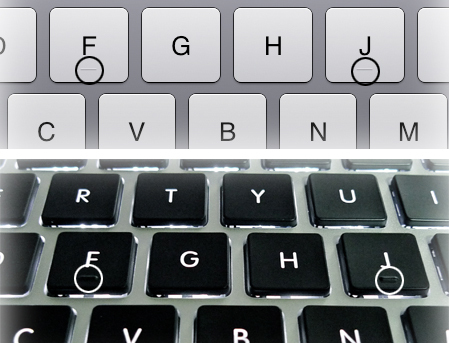 The raised bumps on the ‘F’ and ‘J’ keys are placed there for proper position of fingers while typing. For ease of use of the keyboard, these keys have ridges on them so that if you are speed-typing without looking at the keyboard a lot, then the ridges will help you position your fingers if in case you fly off the handle. 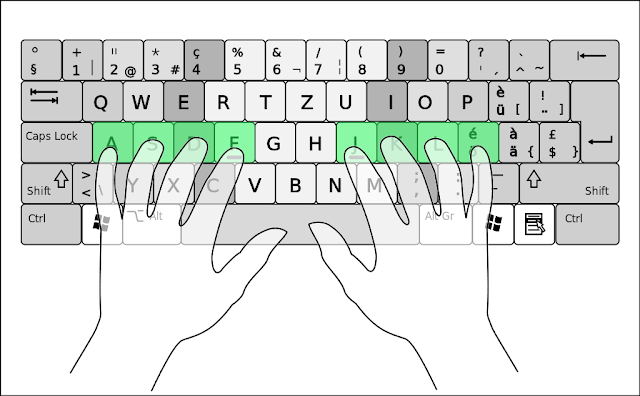 For the correct typing position, the ridges are placed on those two keys so that you place your index fingers on them. 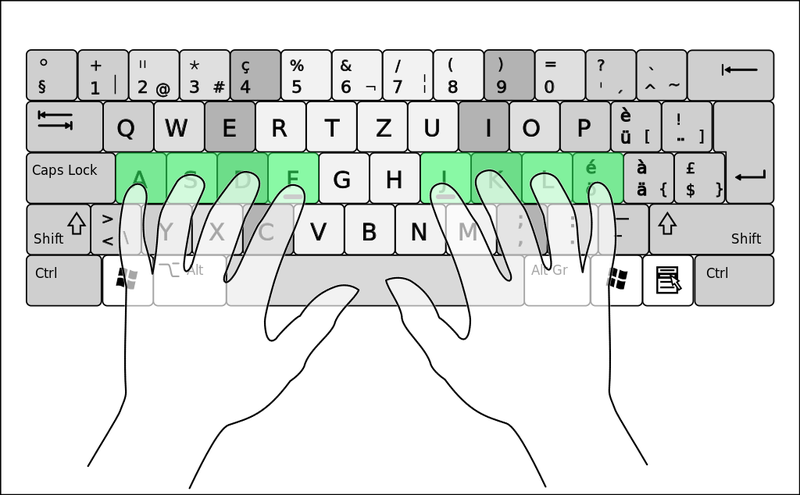 Positioning your left index finger on the ‘F’ key and your right index finger on the ‘J’ key leaves the other three fingers of your left hand to rest on the ‘D,’ ‘S,’ and ‘A’ keys while the remaining fingers of your right hand rest on the ‘K,’ ‘L,’ and ‘:/;’ (colon) keys. The thumbs of both hands should ideally rest on the space bar. These improvements came to keyboards as a result of a patent filed by June E. Botich in 2002 and all keyboards manufactured after that contain the ridges.